These teacher-scholars were selected based on portfolio submissions that provided strong evidence of the integration of superior teaching and research and a record of distinguished scholarly accomplishment that has garnered recognition at the national and/or international level. To assist them in advancing their vision for scholarly excellence and faculty enhancement at UF, these Academy of Distinguished Scholars inductees will serve for three years on an advisory board for the Provost's Office. In this capacity they assist in developing programs and promoting policies that enhance the professional careers and experiences of faculty. Academy members also promote a university-wide discourse on key issues surrounding the integration of teaching and research at the University. After completing their three-year terms on the advisory board, members will retain the title of Distinguished Teaching Scholar and continue to be a part of the Academy. 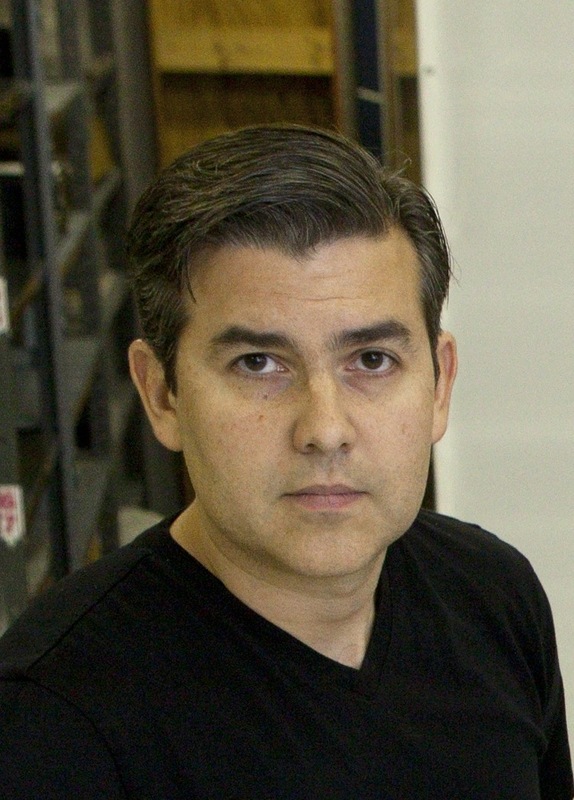 Emilio M. Bruna is Professor of Tropical Ecology at the University of Florida with joint appointments in the Department of Wildlife Ecology and Conservation and Center for Latin American Studies. He joined UF in 2002 after completing his Ph.D. in Population Biology at the University of California Davis and an NSF Minority Postdoctoral Fellowship at Brazil's Instituto Nacional de Pesquisas da Amazônia. Bruna’s research focuses on the consequences of deforestation, urbanization, and other human activities on tropical ecosystems. Much of this work has been conducted in two of South America’s most threatened ecosystems – the rain forests of the Amazon and the savannas known as the Cerrado – where where he and his students work collaboratively with scientists and students from Brazil’s premier academic institutions and NGOs. His research awards have included grants and fellowships from the National Science Foundation, The Ford Foundation, the Smithsonian Institution, and the Packard Foundation. Results of Bruna’s research have been published in Ecology, Nature, and Conservation Biology. He is currently servicing as director of the Florida-Brazil Linkage Institute and Editor-in-Chief of the journal Biotropica. Marsh a Bryant, Professor of English at UF, teaches courses in poetry, women’s literature, modernist studies, and cultural studies (including her popular “Desperate Domesticity” course on the American 1950s). Her research focuses on poetry’s relationships to visual culture – including popular materials such as advertising, magazines, and movies. An interdisciplinary humanities scholar, Bryant has crossed into the fields of Art History, Egyptology, and Film Studies. 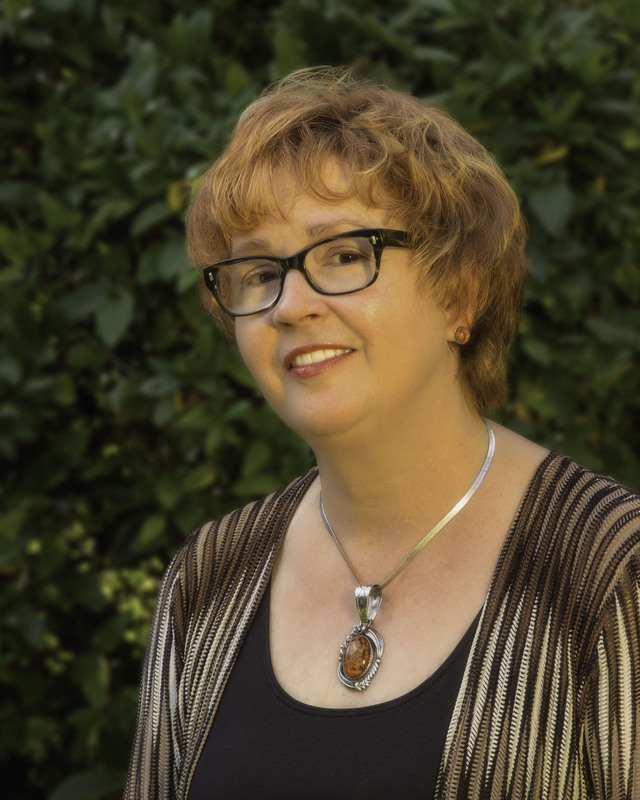 She held a fellowship from the National Endowment for the Humanities to complete her latest book, Women’s Poetry and Popular Culture, and is Associate Editor of Contemporary Women’s Writing. Professor Bryant's earlier books are Auden and Documentary in the 1930s and the edited collection Photo-Textualities: Reading Photographs and Literature. Her recent essay in the MLA Approaches to Teaching H.D. 's Poetry and Prose is one of several collaborations with Classical archaeologist Mary Ann Eaverly, and one of many publications about pedagogy. She has taught in the Louvre, and curated an exhibit on Paul Strand for the Whitney Museum of American Art. 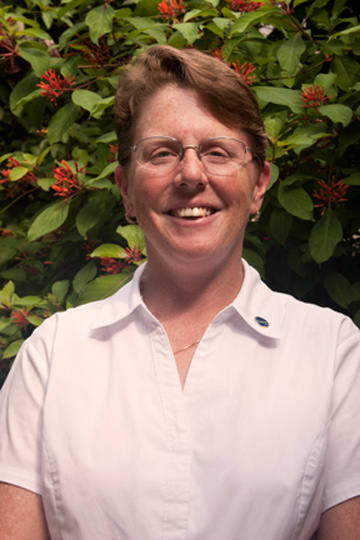 Kimberly Moore is a professor of Environmental Horticulture at the University of Florida. She is located at the Fort Lauderdale Research and Education Center (approximately 300 miles south of the main campus in Gainesville). Her teaching and research focus is on sustainable production practices for ornamental plants, specifically fertilizer and water management. She teaches four online undergraduate courses and two online graduate courses as well as coordinates live environmental horticulture laboratories for students living in the Fort Lauderdale area. She is a graduate of the Sloan Consortium for Online Teaching and a NACTA Teacher Fellow. Her current research is on the use of reclaimed waste water to grow ornamental plants.